So there are a few things that we love filming…an epic international trip, a beautiful story set in a beautiful location, and genuine people who love life. Michael and Chelsea’s wedding was definitely something for us to be excited about. Immediately, it was obvious that these two were genuinely in love and genuinely beautiful people. The day reflected their outlook on life…joy, fun, love, true friendship, and an honest consideration for those around them. 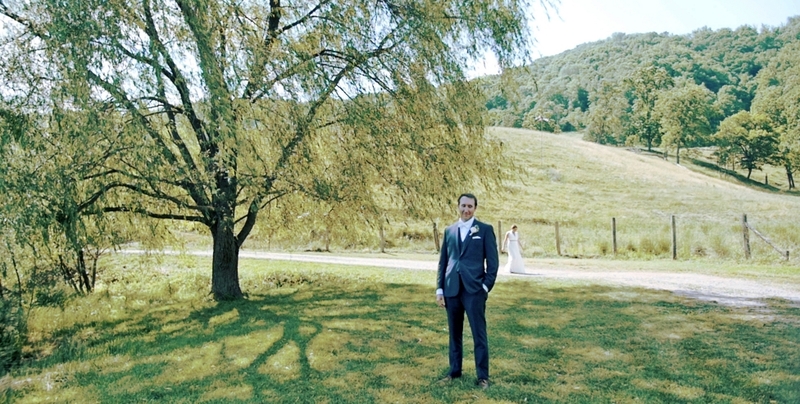 We were so honored to be invited to share in Michael and Chelsea’s incredible mountain wedding. The film came out great and is simply a reflection of the beauty of the couple we were celebrating. Congratulations Michael and Chelsea…we pray that your films bring back the memories of your incredible day for years to come!